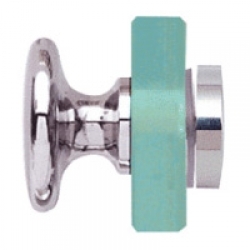 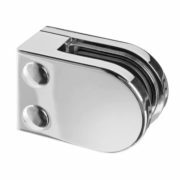 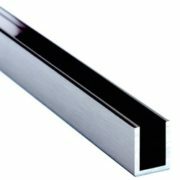 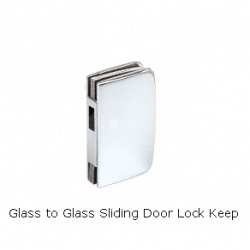 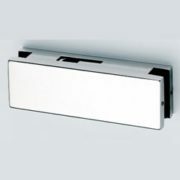 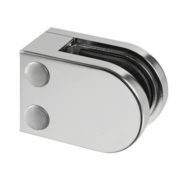 Glass to Glass Sliding Door Lock Keep, used in conjunction with the 703C. 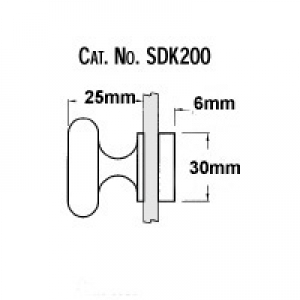 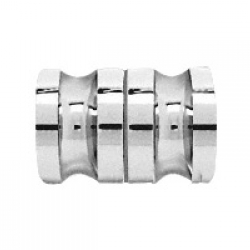 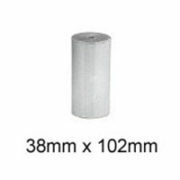 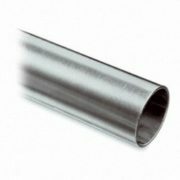 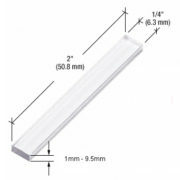 suitable for 8mm to 12mm glass. 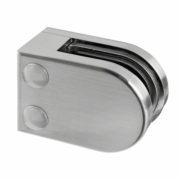 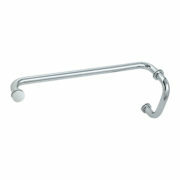 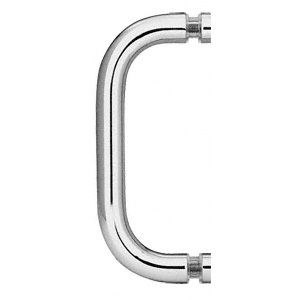 Solid Brass Chrome Plated or Brushed Nickel.